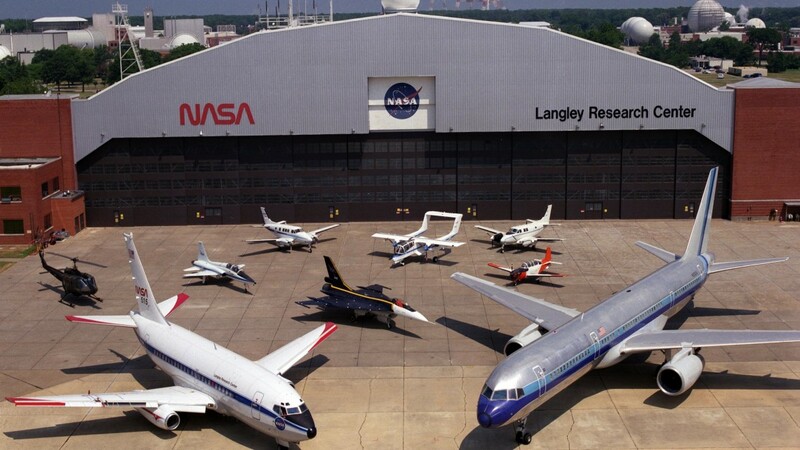 HAMPTON, Va. (AP) _ The acting director at NASA’s Langley Research Center has won permanent appointment to the post. The space agency announced David E. Bowles’ appointment on Friday. He succeeds Stephen G. Jurczyk, who directed Langley until April 2014. The appointment was announced in an agency-wide email by NASA Administrator Charles Bolden. Bowles has been serving as the acting center director since March. He has been at the Hampton research facility for 35 years. 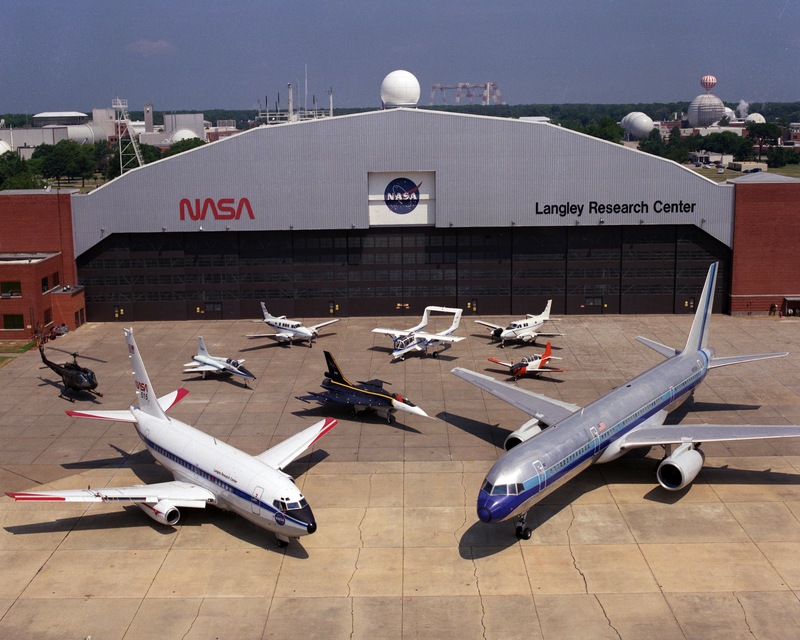 Bowles began his NASA career at Langley as a research engineer, studying the environmental effects of advanced composites for aerospace structures. He has since held a variety of leadership roles. Bowles earned his bachelor’s and advanced degrees from Virginia Tech.